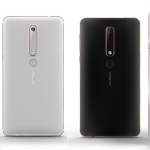 The latest smartphone trend for 2019 is here! Portless and full-screen fingerprint phones. 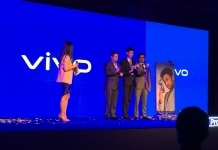 Vivo was the first company to introduce the in-display fingerprint sensor last year. And gradually, the tech was adopted by other companies like OnePlus who used this tech in their flagship, the Oneplus 6T. 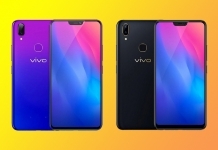 Vivo has continued that trend by introducing the new Vivo Apex 2019 with a full-screen fingerprint tech and a portless and bezel-less design. Make no mistake, this tech is the next evolutionary step for smartphone design. The pursuit to make a seamless piece of slab with minimal bezels, etchings and ports have resulted in many design choices in these past years. Almost all the big names in the smartphone industry have ditched the headphone port in favor of USB-C. The next step is to ditch the remaining ports altogether. At least, that’s what Vivo thinks! 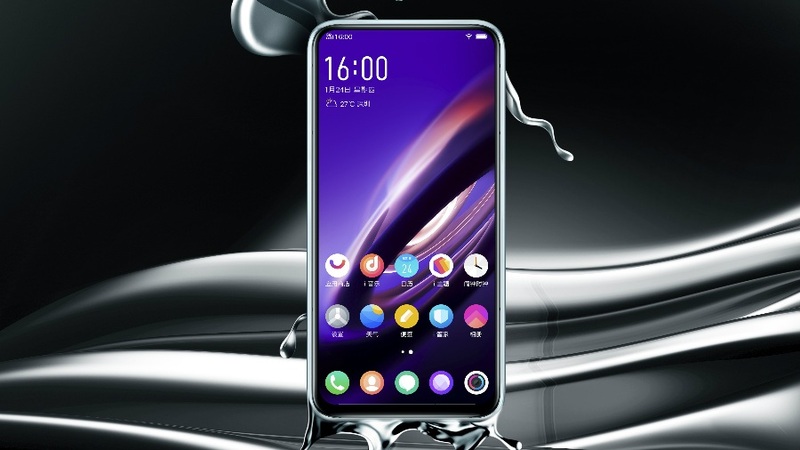 Vivo Apex 2019 has a whopping 98% screen-to-body ratio with little to no bezel at the front. There are no charging ports or speaker grills in this phone. Vivo also has removed all the power and volume buttons. The Apex heavily relies on screen tech and pressure sensing technology for basic interactions. Pressure sensing tech is already present in some phones like the new Pixel phones. However, none of us are particularly sure if these pressure sensors/squeeze interaction tech can be a complete substitute for the traditional physical buttons. 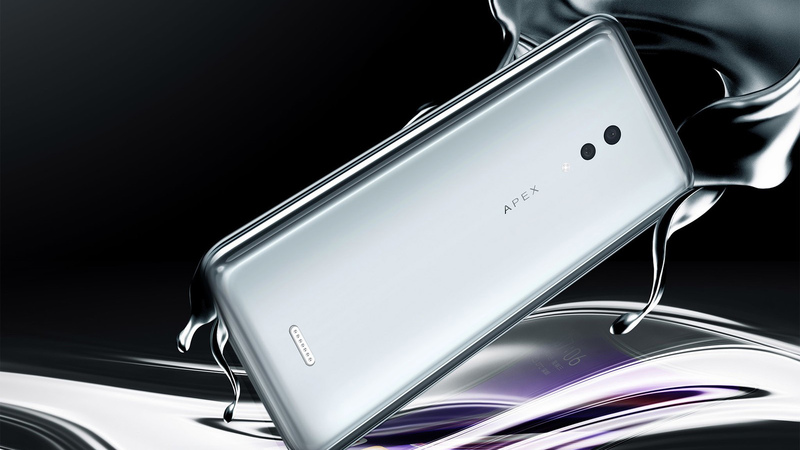 Apex 2019 features a glossy silver finish design without any camera at the front. 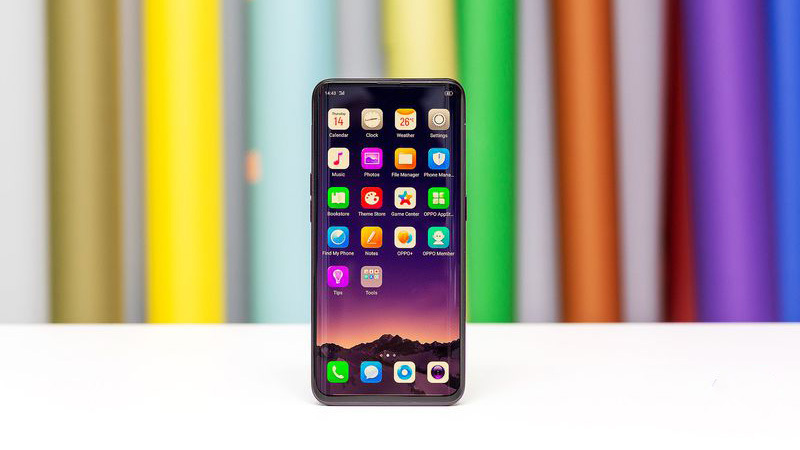 Instead of the USB charging port, the phone will use a magnetic connector at the rear, which is called the MagPort by Vivo. This connector will allow data transfer and battery charging. The end result is gorgeous to look at with round corners and a unique mix of glass and metal. Removing the speaker grill has led Vivo to adopt the Body SoundCasting technology for audio output. As a result, the display collectively acts as a speaker for the phone. 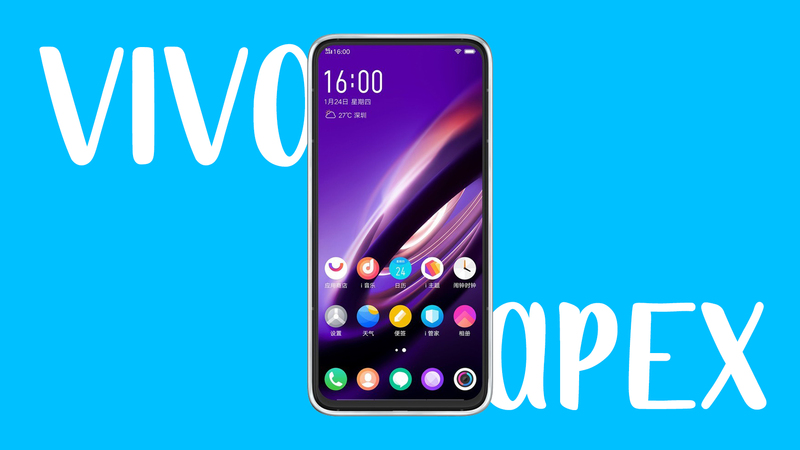 Vivio Apex 2019 is a premium smartphone with a new design philosophy. It supports 5G connection and uses a duplex PCB design to free space for its 5G modules. 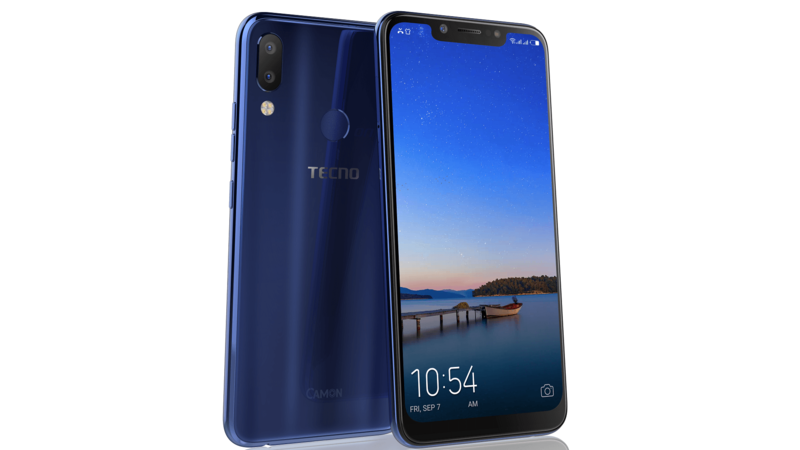 For computing, it packs the new Qualcomm Snapdragon 855 processor, along with a 12GB RAM and 256GB of internal storage. 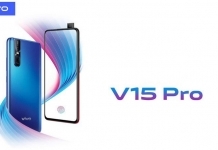 Vivo Apex 2019 is set to create a new example in terms of smartphone design innovations. The phone has introduced some new features and also incorporates existing technologies to make this portless and bezel-less phone feasible and usable by consumers. Tubuntu2 is the Junior Editor at Phones In Nepal. He is a tech enthusiast and an anime fanatic.